By Angelina Cheung | 01:18 請按廣告以支持本站! This is mainly about the what transportation in Spain (city to the city) that you can take to save a little money. Only about a month to go for my five months Europ trip, I need to grasp the time to visit all these countries: Spain, Morocco and Portugal. I bought a cheap air ticket from Ryan Air a month ago, from Budapest, Hungary, to Barcelona, Spain. Well, the problem was that all the prices are suddenly expensive. Whether the accommodation or the food restaurant and the traffic all the same. You can save by being a couchsurfer, you can buy food in supermarket and cook for every meal. But as a female traveler, the ride is a bit dangerous, I will not take the risk, especially long-distance. Moreover, the fact that in Spain, it is difficult to hitchhike. Why? Well, read this and you will know why. The most expensive, unless you have pass, but I did not specifically look into the type of pass, because I know all are not cheap, so I did not take any train in Spain. 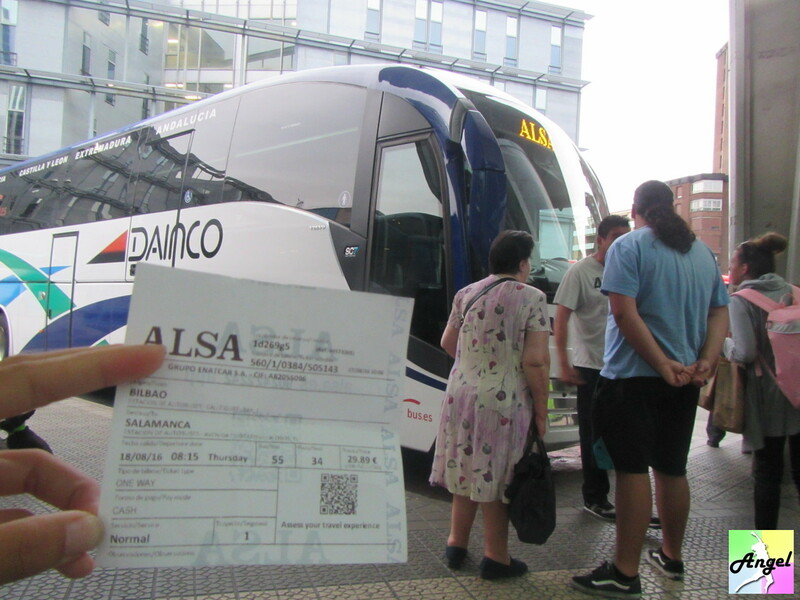 But ALSA does not operate for every intercity. 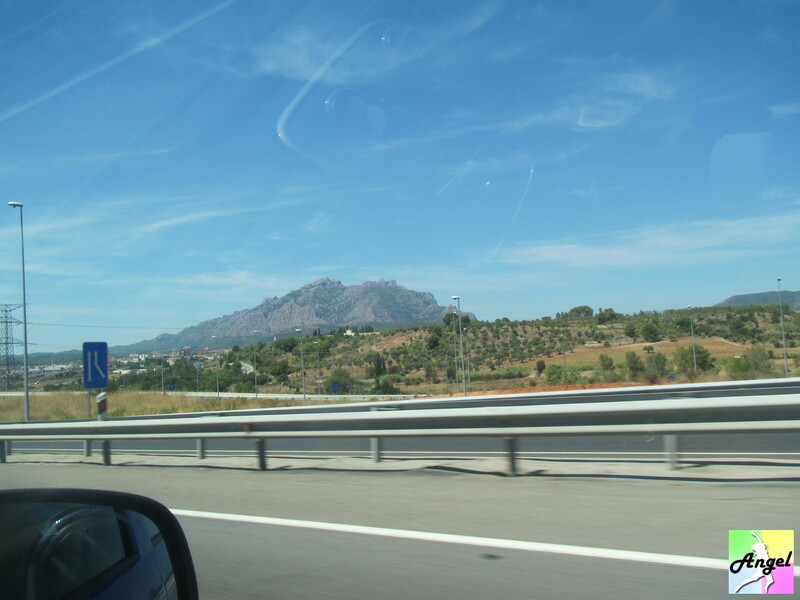 I wanted to go from Seville to the south of Algecira. But AlSA does not have this line. I went there just to take ferry to Morocco. In their web / mobile app, you can easily search which day, what time and which driver will be going from one city to another city. Each driver has a score and profile picture. Share ride is very common so and hence safety is alright. 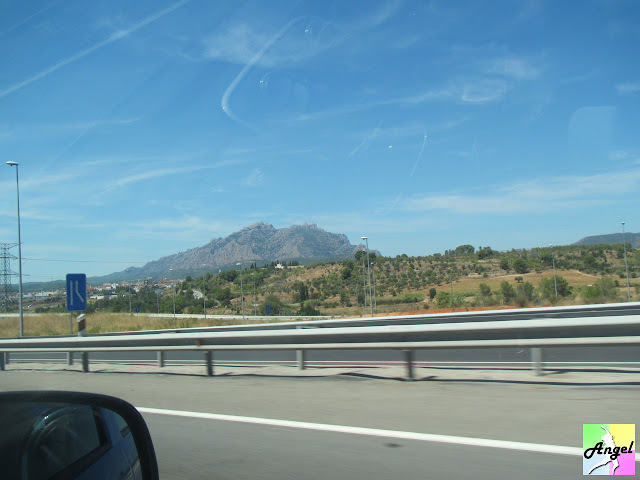 I used blablacar drive in the following route, which included the neighboring countries - Andorra Andorra, Spain , Portugal. As I only used blablacar for share ride, I will state its pros and cons. You can check the price online and through mobile app (Different drivers have different prices). Can easily know the start point and destination of each driver. Some better drivers will ride you to where you want in the city, like your hostel. As most of the bus terminal of the cities are not near to the main city centre. You may have to take a bus from terminal to city centre. Blablacar can save you some time if the driver drives you to city centre instead. Buses have a specific timetable, and you may need to change buses while going to your destination. Blablacar is a private car, it is more direct and much faster than buses. 1. Extra feeThe price seen on the Internet is only for the driver, there is an extra fee using the site. People said that this fee is used as insurance and if your ride has problem, blablacar will find you another car to continue your journey. 2. Payment by credit card online direct paymentSome people prefer to use cash, but in Spain blablacar will deduct money from your card after the driver confirm you with the ride.PS. But when I was in Romania and Serbia I just paid cash to the driver. There was no extra fee using blablacar in these countries. 3. Different schedules every day / difficult to predictBecause it is not a formal public transport, you can only choose when there is a driver offering a ride. You cannot predict will there be any ride next month for specific cities, because the driver usually won't announce it too early, unless they have to work and offer rice every day / week. So usually you can search for 1 - 7 days from today. Sometime while you are searching there are more rides since driver will add the ride whenever they want. Blablarcar is more suitable for the traveler who has a flexible schedule. 4. You are being selected - not really secure enoughThe driver has two modes to choose the passengers - one is automatic, as long as you want and there are seats, you can have the ride. The second one is passive, you request you want to take, but the driver has the right the choose if he/she want to ride you. This happens when there are more passengers than the drive can take.Share ride is common in Spain, safety is not a concern. It is better to worry about driver do not understand English ... I tried the ride, most of the drivers do not understand English, Even before the ride while I was using the app to communicate with the driver, they requested me to speak in Spanish, I would use google translate and reply them. Fortunately, some passengers in the car know English, but you never know. Hope this helps you in your journey in Spain.